The backlash against Snapchat’s major redesign has united celebs and common folks alike in their hatred against the app’s new elements. 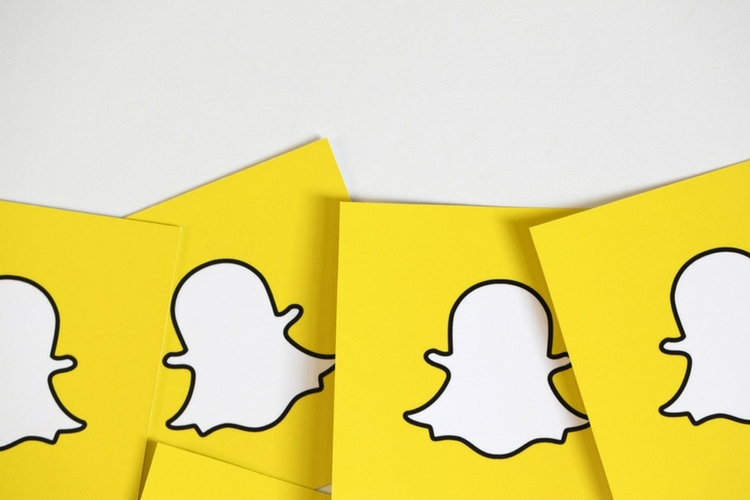 Frustrated users have resorted to signing an online petition to somehow convince Snap Inc to undo the change, but the company’s CEO, Evan Spiegel, has different plans altogether. At the Goldman Sachs Internet & Technology Conference, Evan Spiegel backed the app’s new avatar and claimed that the mass reaction is a sign that the redesign is an effective move. He further tried to elaborate his viewpoint by expressing that the complaints ‘validate the philosophy’ behind Snapchat’s design overhaul. The tech is an important piece but I think the harder part you can’t get around is the time it takes to learn. You do need folks to use the product, to communicate with their friends to learn how to better provide that feed. Spiegel explained that it’s not the redesigned layout and the new UI that is frustrating users, but the time it takes to get used to it. “The tech to some degree is a solved problem, the time to… to learn is a hard problem to solve. Even the complaints we’re seeing reinforce the philosophy”, he added. The Snap chief went on to defend the app’s new design by citing his own example and how he eventually came to like it. He explained his point of view by stating that “Even the frustrations we’re seeing really validate those changes. It’ll take time for people to adjust, but for me using it for a couple months I feel way more attached to the service.”. 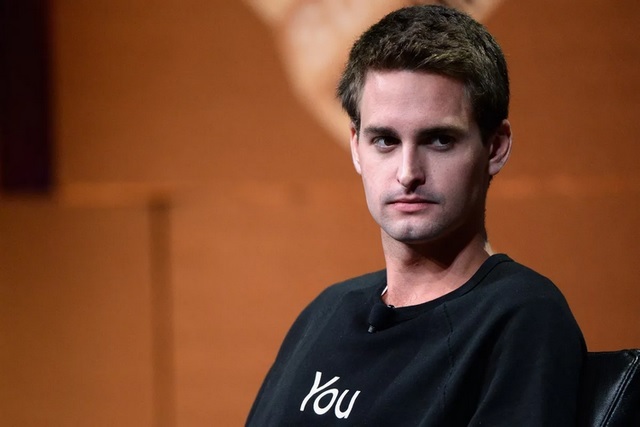 Well, Evan Spiegel’s approach to the drastic change is surely different from that of users, who are having a hard time getting used to Snapchat’s new layout and are venting out their anger on social media channels. Moreover, ‘validation of a philosophy’ might make sense for the company but not so much for users, who are more concerned with the end product and how useful it is. And with the current hostile atmosphere surrounding the whole redesign fiasco, there is a high chance that the app might lose a chunk of its users to rivals like Instagram if it fails to appease angry fans, something which Snapchat surely can’t afford.